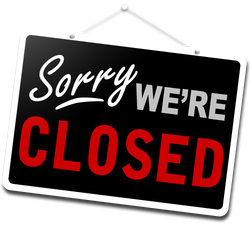 DUE TO UNFORSEEN CIRCUMSTANCES, AS FROM AUGUST 1ST 2014, THE JOYFUL CHILD STUDIO WILL BE CLOSED UNTIL FURTHER NOTICE. APOLOGIES FOR ANY INCONVENIENCE CAUSED! Listen and move. Play and grow. 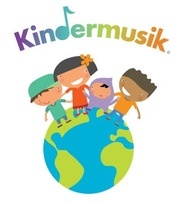 This is Kindermusik, the most trusted music and movement program for infants, toddlers, preschoolers, and young children.Kindermusik offers developmentally-specific educational programs for kids ranging in age from newborn to seven. Our curriculum is based on the principals of Kodaly, Suzuki, and Orff. Our program is based on research demonstrating the benefits of music at each stage of a child’s development. We start from where your children are, regardless of age, and provide activities that stimulate their mind, body, and sense of play. Psychologists, neuroscientists, and experts in early childhood development have demonstrated that music does more for children than bring them joy; it helps their brain cells make the connections needed for virtually every kind of intelligence. Kindermusik’s curriculum is built on this research. When young children are consistently engaged by music in an age-appropriate, socially accepting environment, they benefit at many levels including Social-Emotional, Physical, Creative, Quantitative and Early Literacy. And of course, they develop a lifelong love of music. Class sizes are limited, so reserve your space TODAY!! 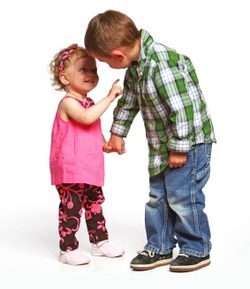 Bring a friend with you to class - if they sign up, YOU and YOUR FRIEND will each receive a $10 voucher off your next Kindermusik session! PRINT AND MAIL AS PER INSTRUCTIONS.